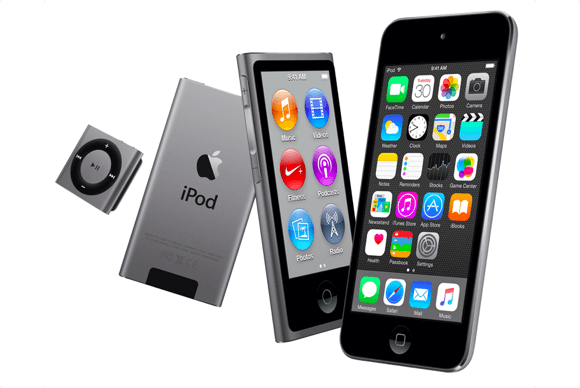 Like other iOS devices, iPod, including iPod Nano, iPod Shuffle and the iPod Touch with varying storage capacities, does not come with an unlimited memory. For example, the iPod shuffle has a storage capacity of about 2GB and the iPod Touch has a storage capacity of about 128GB. For most users, these iPod memory sizes are not quite enough and that is why iPod memory is always getting full. You will need to clear your iPod memory from time to time in order to enjoy your iPod. Are you worried that your iPod memory is getting full and you want to know what is taking up the memory of your iPod? Then the whole process is just simple. The following are the steps to check it. 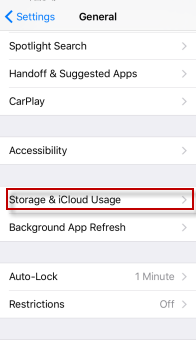 Go to Settings > General > Storage & iCloud Usage >Manage Storage. You are going to see a whole list of apps and confirm what is taking the main memory of your iPod. You can also tap the app to see more information about its usage. iMyFone Umate Cleaner Windows/iMyFone Umate Cleaner Mac is known as the world’s no. 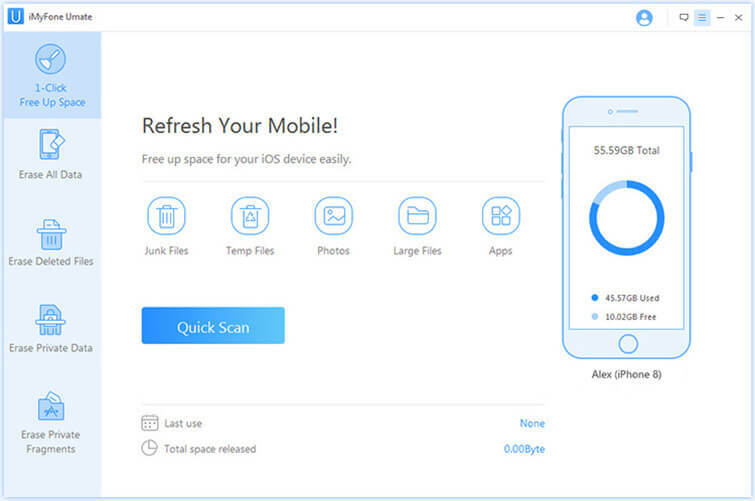 1 iOS device cleaner to free up space for your iPhone/iPad/iPod Touch. 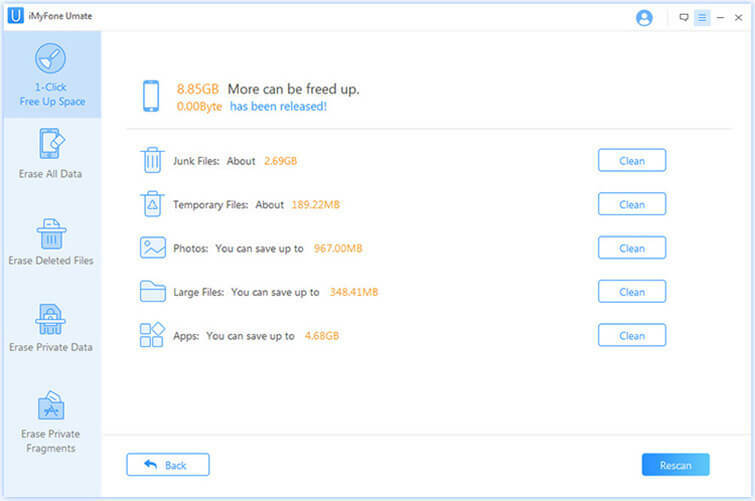 It can easily free up massive space for your iPod Touch in just 1-click. With this tool, it is certain that you will be able to free up memory on your iPod Touch at anytime you desire. This will make your iPod Touch to become more efficient and also enhance your experience. Besides, this tool also has some amazing features as below. Clean as much as 30+ junk files, and cookies, caches, browsing history, logs, corrupted files, etc. inclusive. Totally clear up invisible temporary files which hide in each app and will fill up as time goes by. Compress all photos to release 75% photo storage, without lossing photo quality. Delete a bulk of photos you don't want any more with one click and back them up on your computer in advance. List all videos over 5MB, you can preview and delete them according to file sizes. Manage unused third party apps on your iPod Touch with only one click. Step 1:After having installed iMyFone Umate on computer, connect your iPod Touch to it. 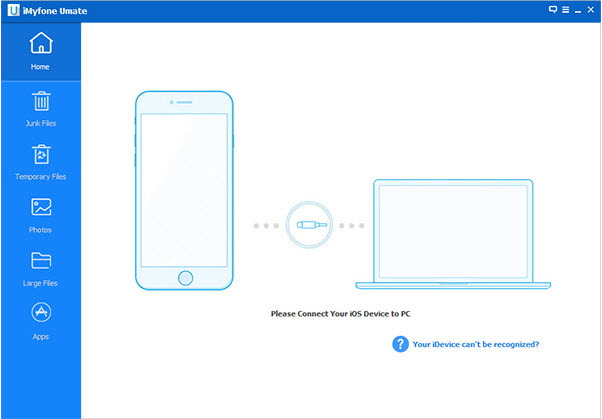 Step 2: Click “Quick Scan” and the program will start to ananlyse your device. After the process finished, you will see how much memory you can free up on your iPod Touch. Step 3: Click Clean of one specific item and it will start cleaning. When it finishes, you can clean other items. 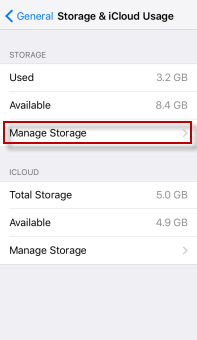 Since you do not have an unlimited iPod memory space, it is important to save memory regularly as you use your device. The following tips will help. Always make it as a habit to remove videos and photos especially ones that have been viewed. If you don't want to lose them, you can back them up first before deleting. 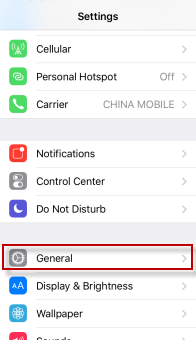 Doing this will save your iPod memory in a big way. Safari browsing history or caches accumulate as time goes by, which would occupy so much memory space on your iPod. Go to Settings > Safari > Clear History and Website Data. Then history, cookies and other browsing data will be removed on your iPod. Scan through your music portfolio and delete ones that are not of interest. This will save some iPod memory. Unfortunately there may be some apps on your device that have been there but not being put to use. In fact, sometimes they may even be forgotten. It is important you go through them and delete the ones that are not useful. You will be surprise at how much space you are going to save.